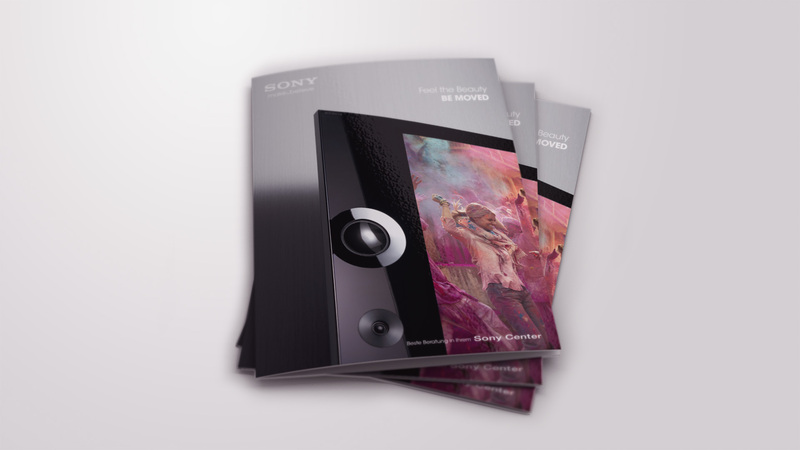 Sony Corporation is a leading manufacturer of audio, video, game, communications, key device and information technology products for the consumer and professional markets. 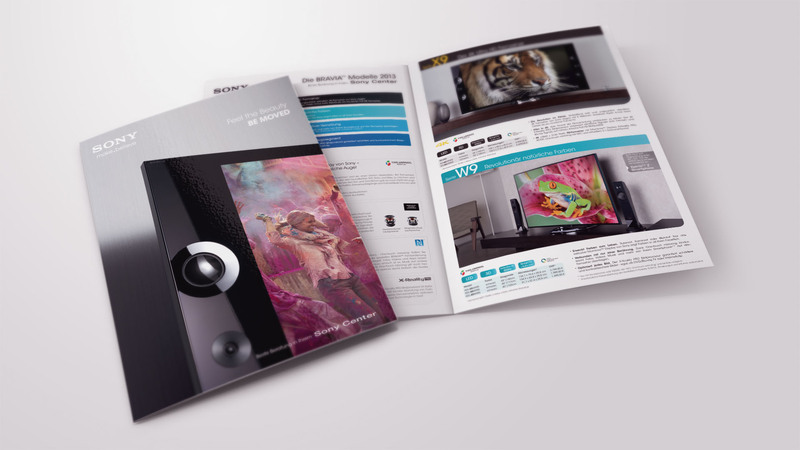 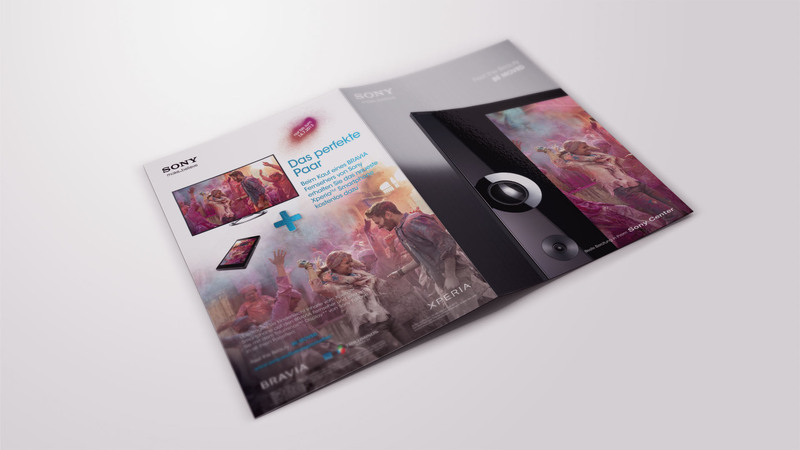 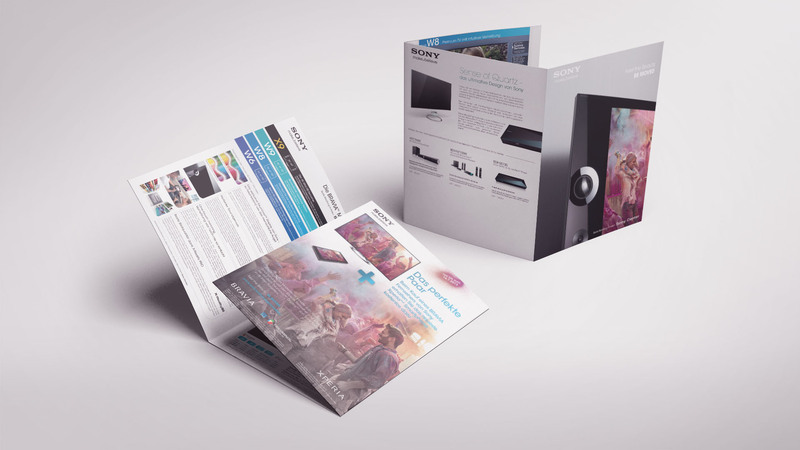 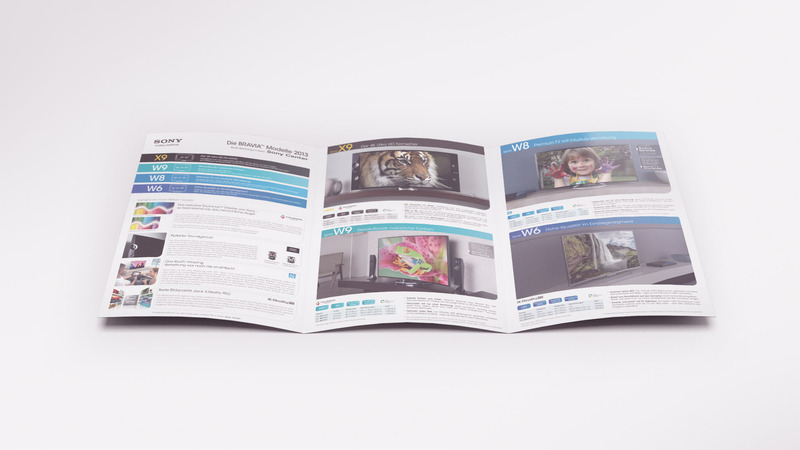 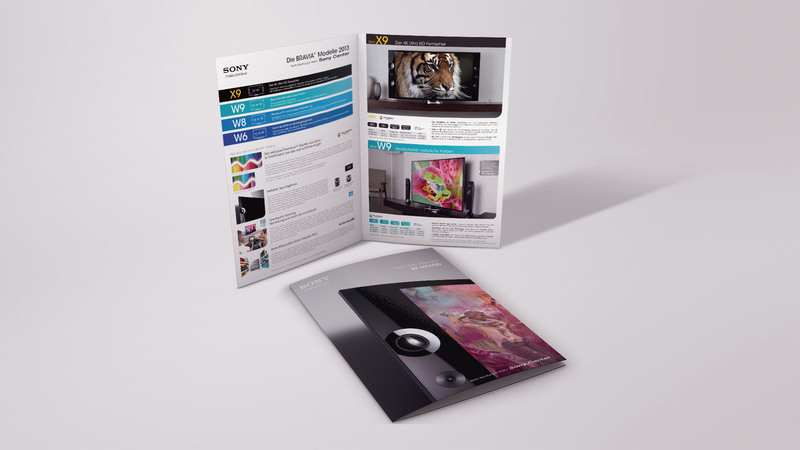 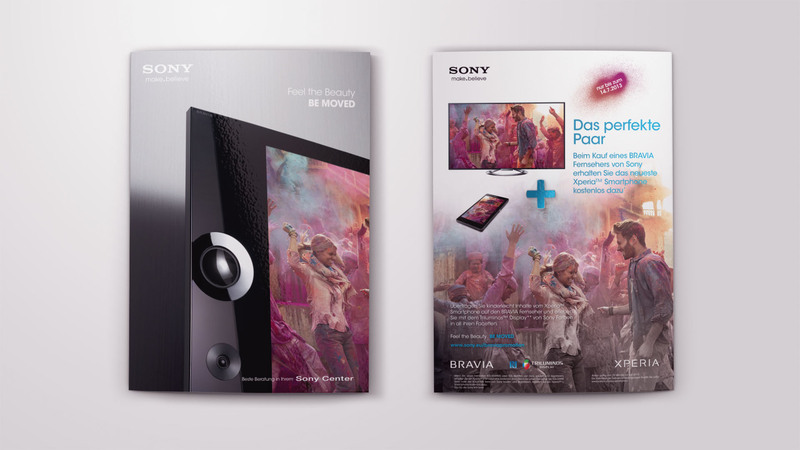 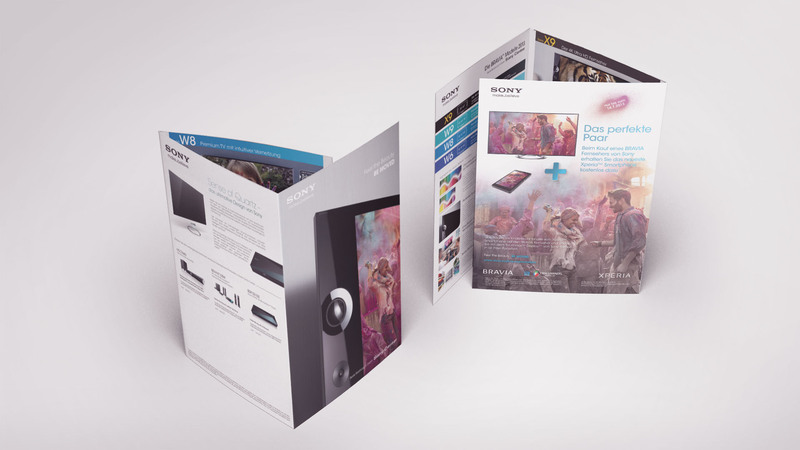 Task: Conception and realisation of a brochure for Sony´s specialist dealers in Austria and Switzerland to give an overview over the new TV line-up. 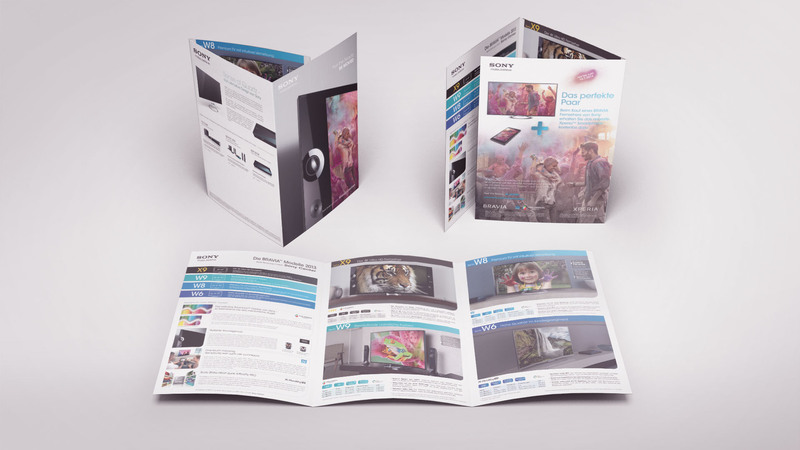 From the conception to the content and print management to the in time distribution to over 100 shops… all one-stop.